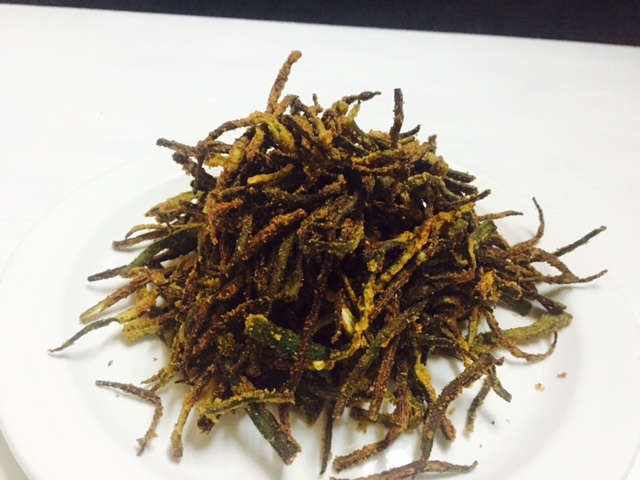 The next in the series of air frying is making this crisp Lady finger crispies. They are so crisp and tasty with such a negligible quantity of oil. 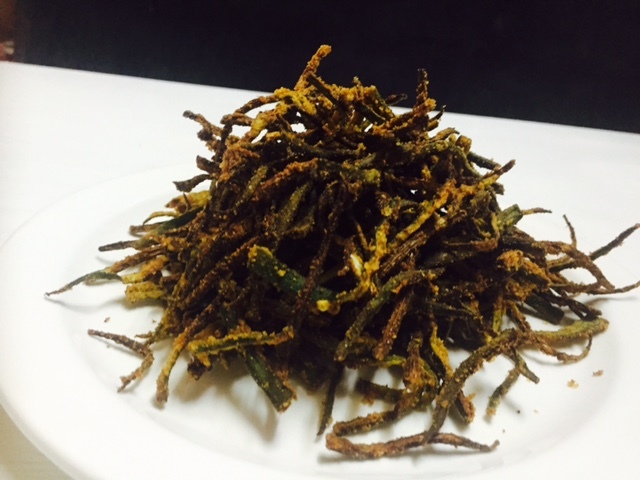 Without guilt you can have these kurkure bhendi regularly.